With spring ski season upon us it’s time to tune up your equipment and prepare for the big trip. While skiing can be an amazing way to enjoy the outdoors and burn a lot of calories, injuries are very common, but there are some things you can do to avoid coming home on crutches. Take a walk or run outside. Fall is the perfect time start a walking or running program at your local park. Running is an enjoyable form of exercise that can help with cardiovascular health and general well being. Beginners often initiate a program because it is a low cost form of exercise that can be performed outdoors or on a treadmill. More advanced runners often compete in 5k’s, half marathons, and marathons which requires more intense training. PT 360 physical therapist, Sam Kridl, is a Titleist Performance Institute (TPI) certified professional and currently works with golfers at Cherokee Town and Country club in Buckhead to help improve their golf game. By assessing the body-swing connections through the TPI physical screening Sam is able to analyze how physical limitations in the player’s body can adversely affect their golf swing and potentially lead to poor performance and/or injury. 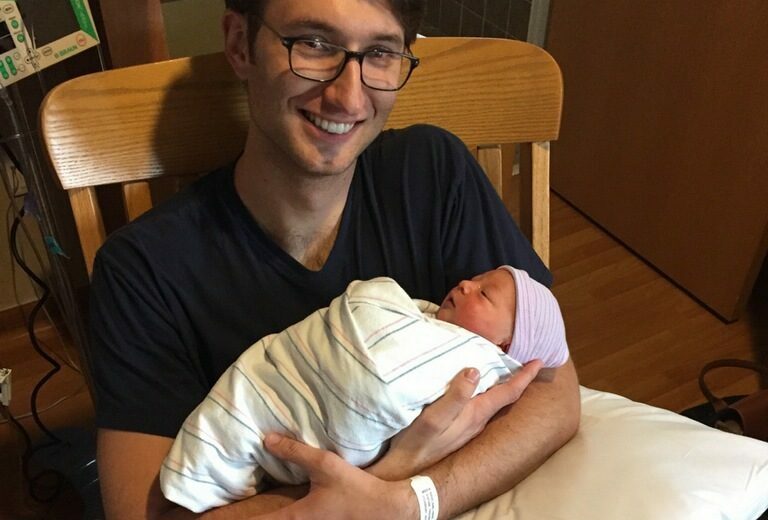 PT360 therapist Sam Kridl and his wife, Terri, are thrilled to announce the birth of their daughter. Kennedy Elizabeth Kridl was born on Tuesday, November 21st at 19 inches, 7 lbs 10 oz. This is their first child and they couldn’t be happier and more exhausted! We are very excited to announce that PT360 has been named Best Physical Therapy Center of 2017 with Best Self Atlanta Magazine ! Thank you so much to everyone that voted and for your continued support. Be on the lookout for our spread in Best Self Magazine’s “Best of 2017” issue. We look forward to seeing you soon! PT 360 is nominated as the Best Physical Therapy Center in Atlanta for 2017. Voting is now open and will end on October 15, 2017! See our patient’s amazing transformation using a combination of Pilates and Physical Therapy! We are so thankful for our collaboration with Pilates of Dunwoody and their tremendous help in the process! PT360 is Now Offering Personalized Golf Assessments! PT360 is excited to announce that we are now offering golf assessments with Sam Kridl our TPI certified physical therapist! PT360 is now offering Physical Therapy at Cherokee Town and Country Club! Cherokee Town & Country Club Members: PT360 is now offering physical therapy sessions conveniently located at Cherokee! 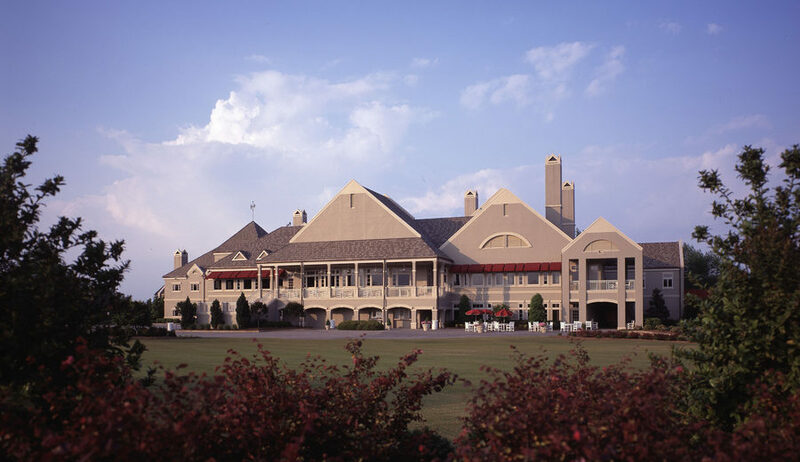 Our therapist, Sam Kridl, PT, DPT, OCS, will be working out of the Therapy Room at Cherokee Country Club (Buckhead) Tuesdays and Thursdays from 7:30AM-3:30PM! If you are a member at Cherokee Town & Country Club please stop by and schedule a tune up. Pilates of Dunwoody is the official Pilates studio of PT360. Our affiliate Pilates of Dunwoody offers great one-on-one sessions for all levels of experience. Their instructors are experienced and highly qualified to help you achieve a more balanced healthy lifestyle. Contact Holly at 770-522-0252 for information.